Touchscreen pens are tools that have been widely used in recent times. They are a perfect companion that is not lacking in offices, companies, or even in homes all over of the planet. This modern, innovative and effective instrument has, in a short time, become one of our flagship promotional items. It is a sophisticated product capable of surprising the most demanding customers. The promotional touchscreen pens can be easily customised with the logo or motto of your company. It is the perfect product to give to your potential customers at fairs, events, promotions, or in marketing campaigns. Our customisable touch screen pads have become one of the most demanded products by our customers. 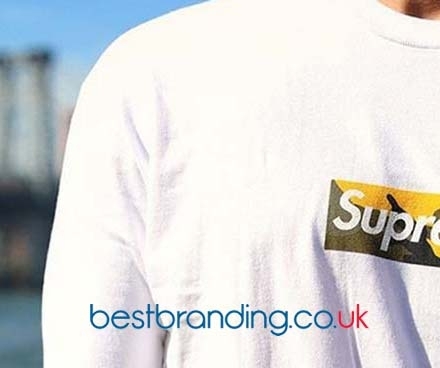 In the BestBranding online shop, you can find a plethora of interesting alternatives to offer your clients that will meet the expectations of all your customers. We have touchscreen pens made out of countless materials (bamboo, aluminium, metal, paper, plastic) as well as in numerous designs, sizes, colours, and functions. Within our catalogue, you can find pens with pointers, plastic pens with touch functions, touchscreen pens with keychains, stainless steel pens with touchscreen pens, touchscreen pens with USBs, and notebook with bamboo touchscreen pens, among other interesting and original possibilities. The possibilities that we offer to choose from are really numerous and interesting. 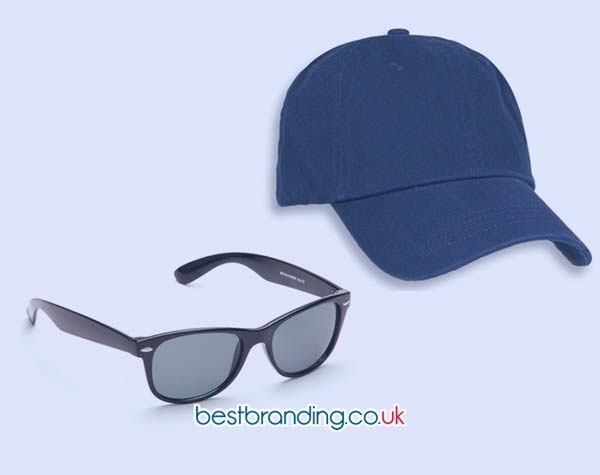 Each promotional product on our website has been carefully manufactured using materials that have been selected with care and dedication to create first-class products that will earn the appreciation of your customers. 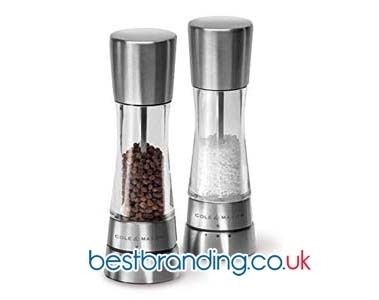 There is nothing more pleasing to customers than receiving a promotional gift from your trusted company. If that product is of good quality, your business will earn the image it deserves. To all this, we must add that each promotional touchscreen pen can be customised with your company’s logo or motto, always with a durable, resistant and perfect finish printing. Our mission is to have each product last for years to allow the name of your company to be present among its customers. Our clients and the companies that trust us know why they should choose our promotional touchscreen pens. In the first place, we offer very high quality at truly competitive prices. Secondly, giving your customers a touchscreen pen is a great way to show your clients that your company is in tune with the times and offers modern and innovative promotional gifts.